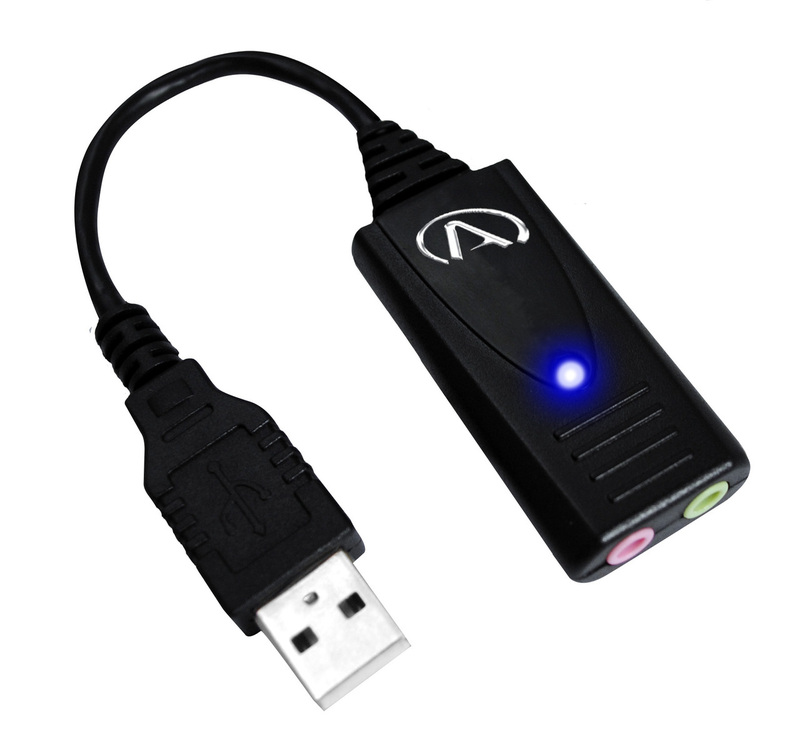 The Pure Audio SA USB audip can be used as a mono device (for writing text) or as a stereo device (for recording room audio). Be aware that there are two places to plug in on this device. The mask or microphone must be plugged into the PINK port. The other port (GREEN) is for a headset or external speakers should you want to utilize this device to listen to audio playback. Please note that if you do choose to utilize this device as a playback device, your Windows Sound for playback settings must be set to this device.